If you finally would like an Ebook that doesn’t just say what to do, but HOW TO DO IT. 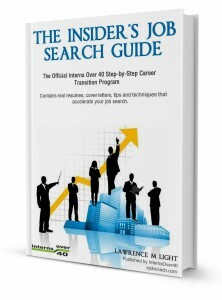 Then this is the Job Seekers e-book for you. 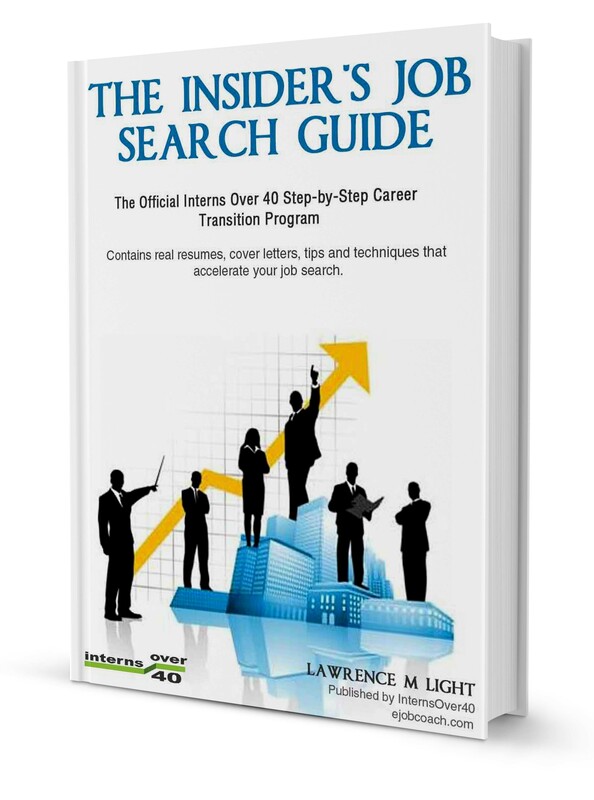 Interns Over 40 in coordination with author and Career Coach Lawrence M Light are launching the First Step By Step Guide designed For Interns Over 40 Job Seekers. Order It Here or Learn More or Sample the beginning of this Ebook for free. talk to, but if a person can’t afford to hire a coach on a regular basis, this is the best alternative. I know it works because it got me the job I’m leaving and the one I’m going to.” Elaine J. Real stories illustrating how clients got jobs. Materials “known-to-work” for a job seeker. Each section, Cover letters, Interviewing, Networking and Resume Building, covers a single subject completely step by step. Sample the beginning of this ebook for free with “Killer Resumes”. wanted to learn more about how to find such jobs.” — Elizabeth K.
The eGuide is fully guaranteed. If you receive the materials and don’t find them useful, you can return them within a week for a full refund. 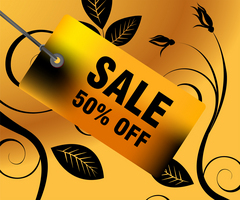 I offer this guarantee because I’m confident these materials can help you.